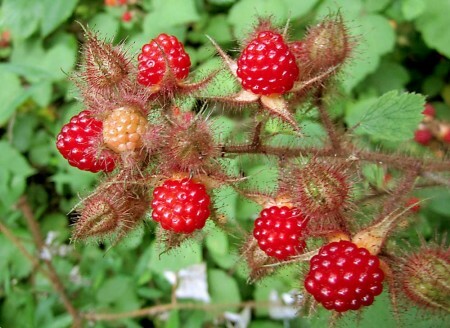 As a forager, I am often asked why I would bother gathering edible wild plants, when there is so much good food available in supermarkets and grocery stores. Why on earth would someone resort to eating weeds in this modern age? Well, I gave it a lot of thought and I’ve come up with the ten top reasons why I am a forager, and why I recommend that most of us should have a basic understanding of wild plants and their uses. 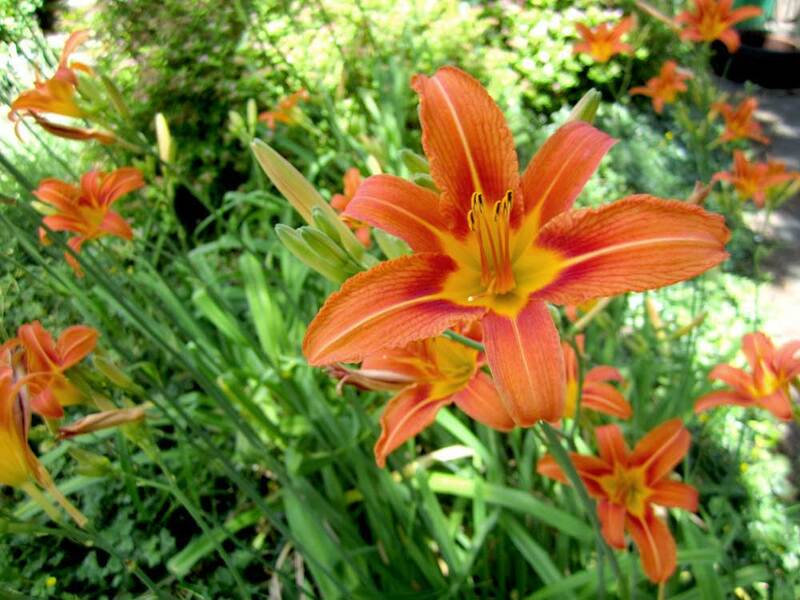 So long as a plant is growing in clean soil, away from traffic fumes and other toxins, it can be considered as organic. Even if there is a possibility that some toxic substance may have come in contact with a wild plant it is far less risky than the certain fact that most supermarket produce has been sprayed with toxic chemicals several times throughout the growing season. Fortunately there is not enough profit involved in genetically modifying weeds or we’d be in real trouble with the threat of cross pollination. However, as that is not yet a problem, you can rest assured that none of the wild foods you gather will be tainted with GMOs. 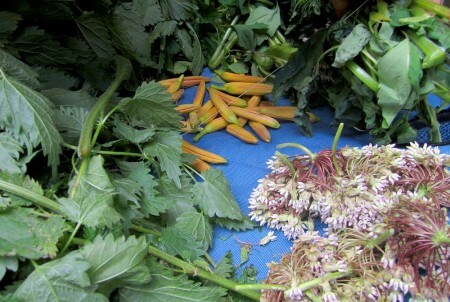 Wild foods are infinitely more nutritious than industrialized food. 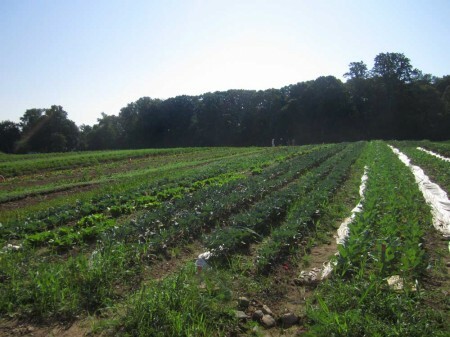 Even the food we grow on organic farms often isn’t as nutrient rich as plants that have remained as nature intended. 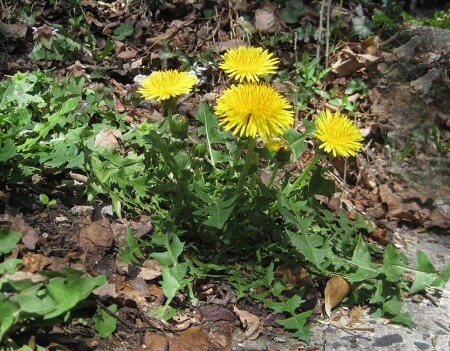 Even the supplement that you may purchase, can be found in the plants that grow around you. Not entirely true. 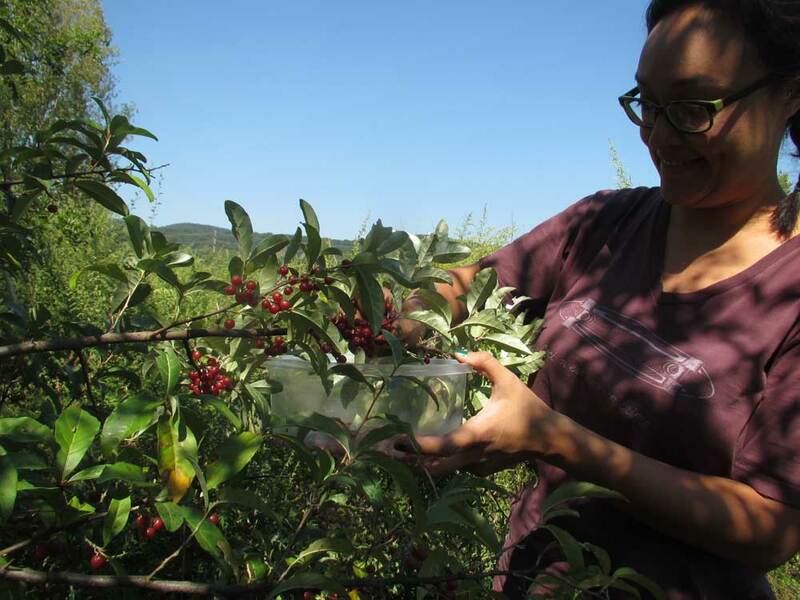 When you consider the time and energy devoted to finding, harvesting and cleaning wild foods, the food doesn’t come without cost, but even if you have no money, you can still take home a bountiful harvest and eat tasty nutritious foods. Nature Deficit Disorder is psychobabble for not getting outdoors enough. It causes a drop in vitamin D, depression and a disconnect from our natural selves. It can also create allergies and disease. Children in particular should spend time outside, interacting with nature, walking barefoot on the earth and learning about plants and their importance in our lives. 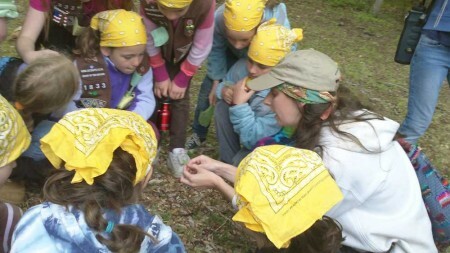 Foraging is an outdoor pursuit that almost anybody can practice, and it makes a great family activity, especially if everyone takes part in the prepping and cooking. 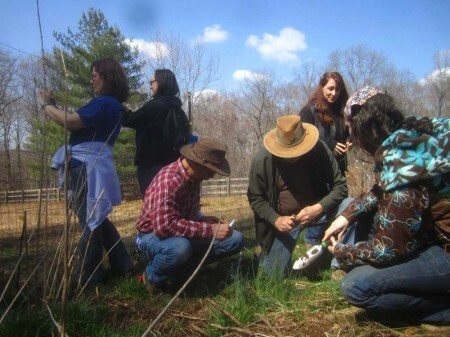 Gathering your food from the earth is a direct way of communicating with the natural world. You cannot study plants, without developing an awe of the wonderful power of nature. As you become more familiar with each plant and what it has to offer, you’ll find that exciting new experiences open up to you. When you harvest your own food, you know where it came from and can assure that it hasn’t been sprayed, has no added ingredients, has not traveled half way round the globe, is guaranteed fresh and that there is no packaging to dispose of. The best part is that it is still available even if all the stores are closed. 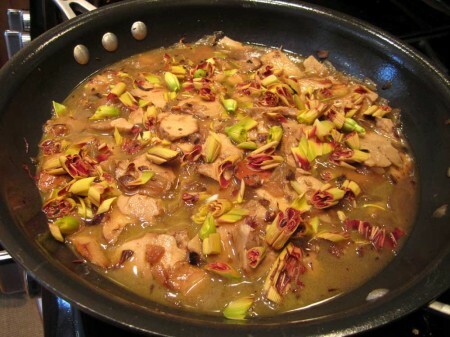 Wild mushrooms and flowers add interesting flavors and rare nutrients to dishes. Wild foods offer a far greater range of flavors – The average American diet is very limited and lacks the range of nutrients that the body needs to stay healthy. Even restaurants tend to be very limited in the range of foods they offer, all serving the same basic ingredients prepared in their own styles. As a forager, I have many flavors and textures from which to choose. It gives me the opportunity to be creative and experience different taste combinations not available in our regular food system. There are some amazing and delicious foods out there that modern society disregards and dismisses as mere weeds, to be irradicated. 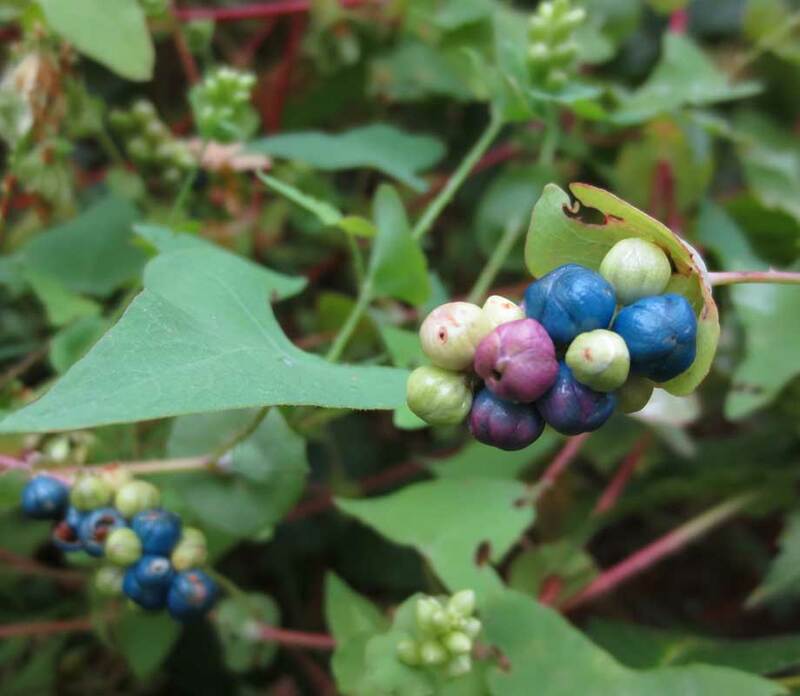 Even “invasive” plants can often be eaten and are often both nutrient rich and medicinal. For thousands of years, people have used herbs for their medicinal properties – with good reason – they work. After many years of exploring the remedial properties of plants I am thoroughly convinced that they can provide some of the most effective treatments. 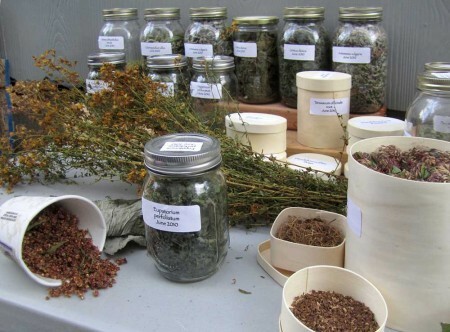 Modern medicine tries to pursuade us that herbs have little effect on us. However, if mere plants were incapable of making a difference, then why make so much fuss over marijuana and the opium poppy. I have treated myself and my family with herbal teas, tinctures and salves for over 30 years without a single side effect, but with many successes. 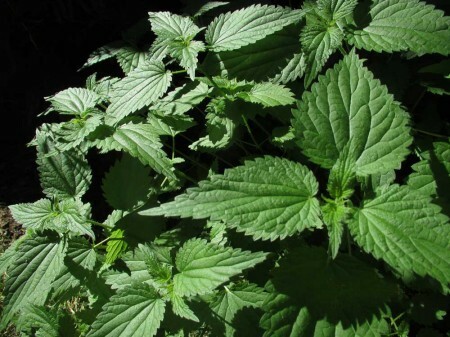 The best part is that many of these medicinal plants grow along the hedgerows and in our gardens and are even considered nuisances, to be eradicated. Americans have moved further and further away from self-sufficiency and have come to rely on Government and corporations for all their needs. This has not only dulled their creativity but has made them dependent on a system that may some day collapse. 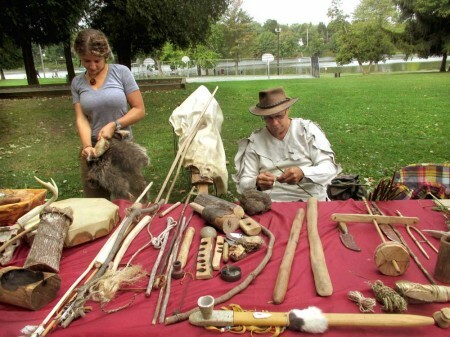 Practicing the skills required to survive without our food and power systems is very important, and sustainable foraging is one of the major skills that most of us should learn.